Garden White Marble Water Fountain is 3 tier water fountain . Which is suitable to put it in your garden or the front of the house, we can also provide the pump. 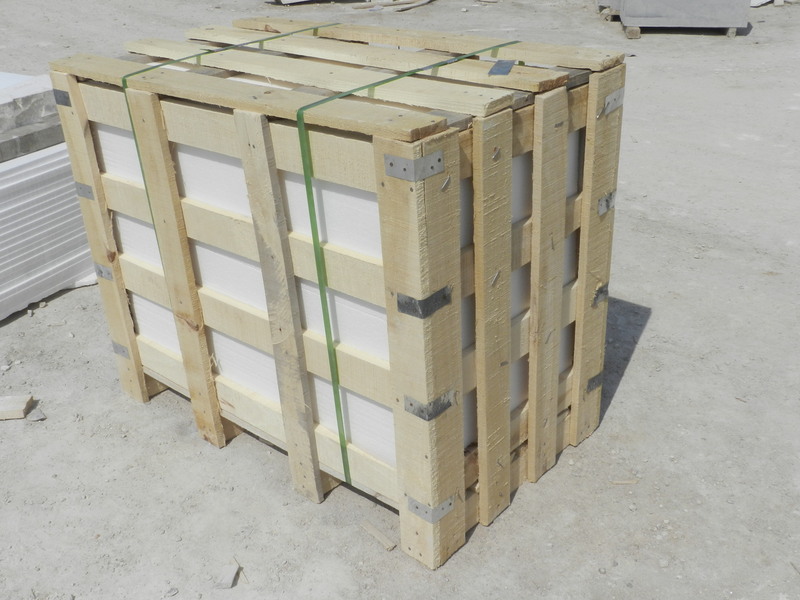 The materail is masha white marble, which is very popular to used to make water fountains. Besides, we can also provide the other stone materail, like sunset rem marble, yellow marble and so on. Hope our high technology statue will make the world more beautiful !!!! 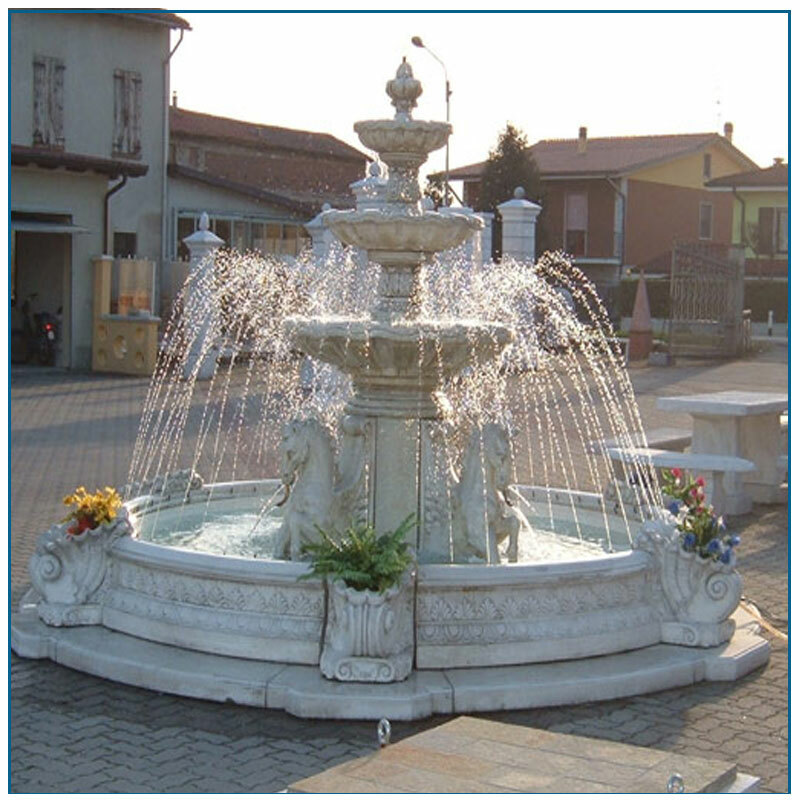 Looking for ideal Water Fountain Manufacturer & supplier ? We have a wide selection at great prices to help you get creative. All the Garden Water Fountain are quality guaranteed. 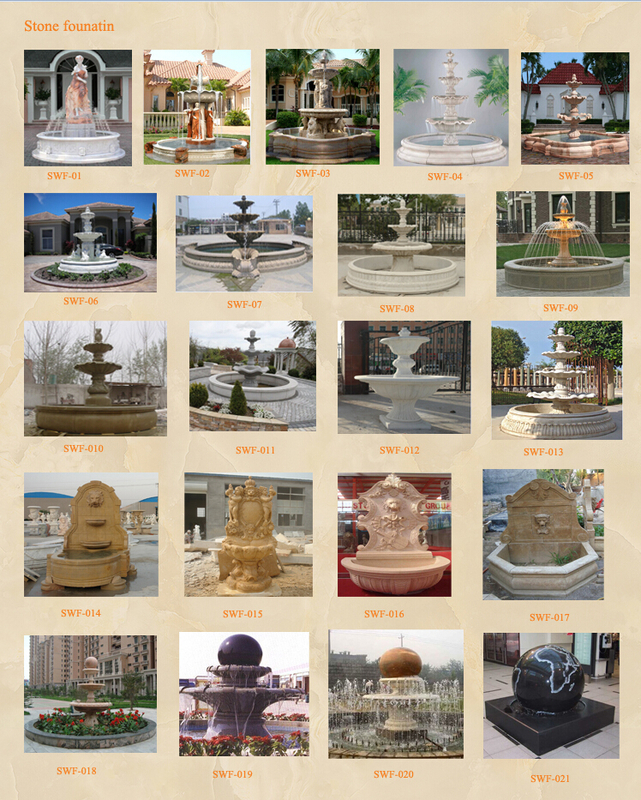 We are China Origin Factory of Marble Water Fountain. If you have any question, please feel free to contact us.